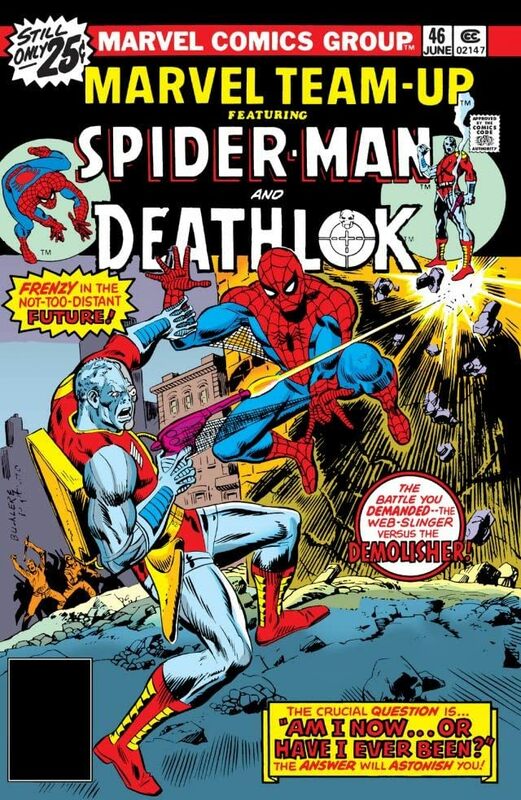 A Spider-Man vs. Deathlok team-up! Hurtling through time and space, Spider-Man finds himself in 1990, only fifteen years ahead of his own time. 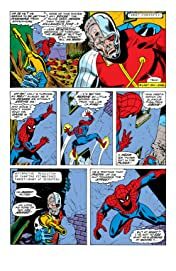 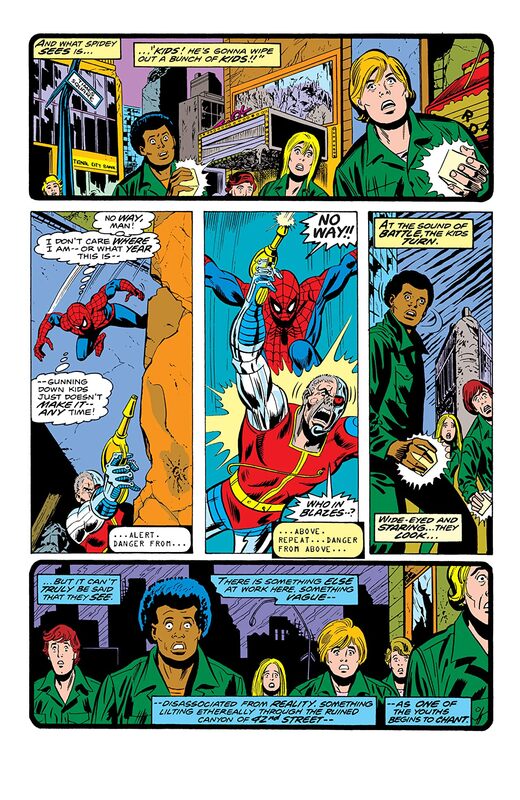 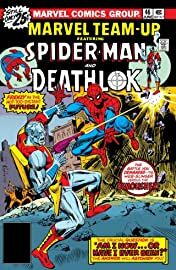 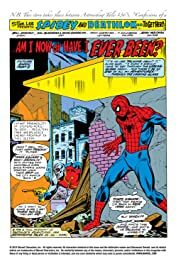 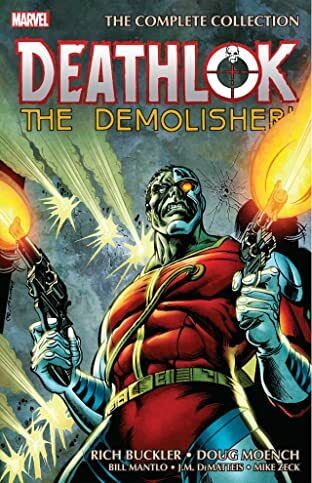 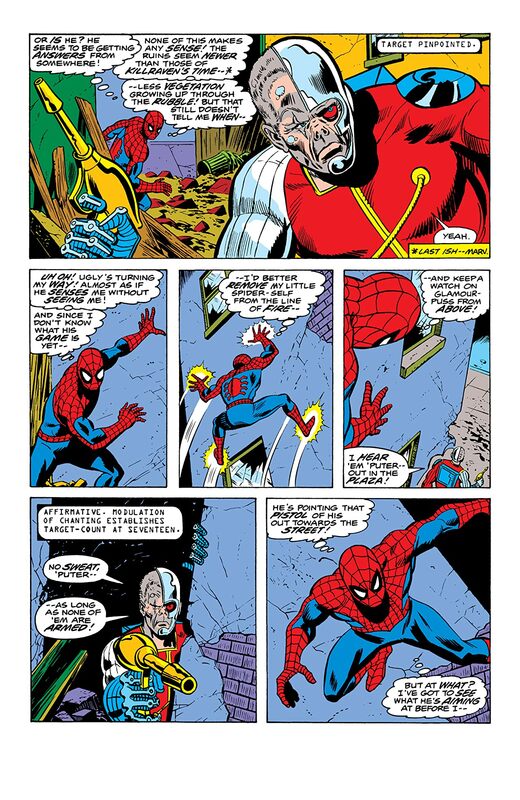 There, he meets a cyborg from the future who has sworn revenge against a man he calls “Ryker.” After an attack from the Cubists, Spider-Man asks Deathlok to help him return to his familiar past.